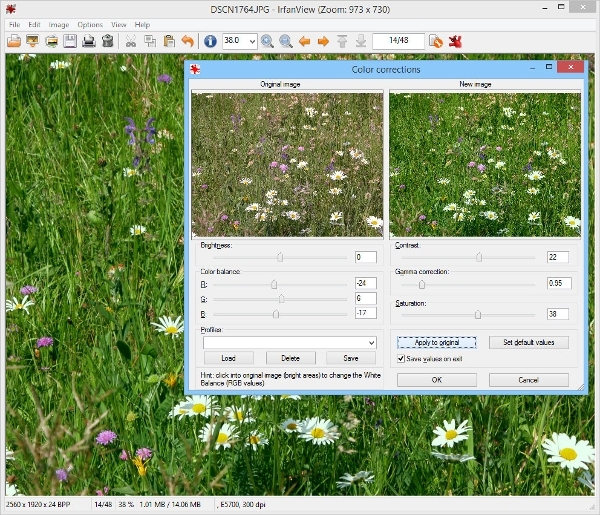 CDR Viewer are specialized software that are used to open or display COREL DRAW images with an option to change the file format from .cdr to .jpg, .jpeg etc. There are a very few software of this type available in the market. CDR software free download is even scanty. 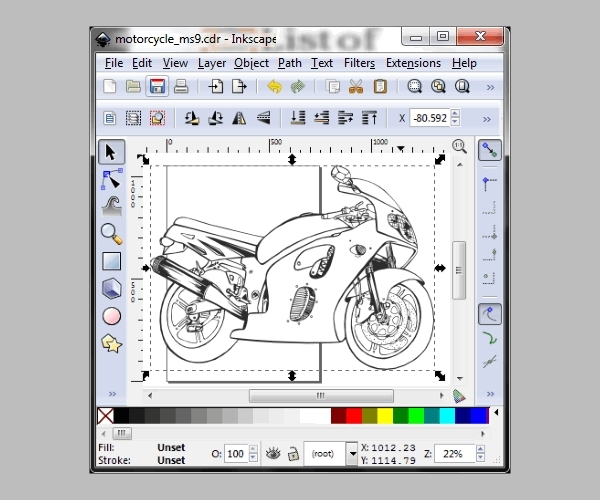 If you are a drawing freak on computer, Inkscape is sure to be in your kitty.A highly professional software compatible for Windows, Mac and Linux OS. Can be downloaded free. Not only viewing, rather the software allows the user to convert multiple CDR files to other formats like .jpg, PNG, PDF etc. Editing features like flipping, rotating, rescaling etc are a part of the software package. 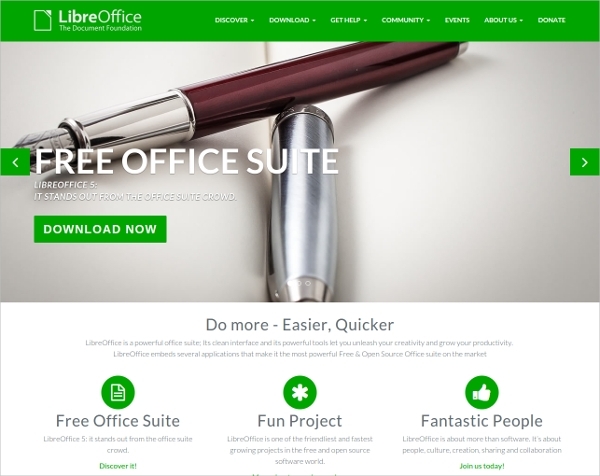 A small software with lots of applications. 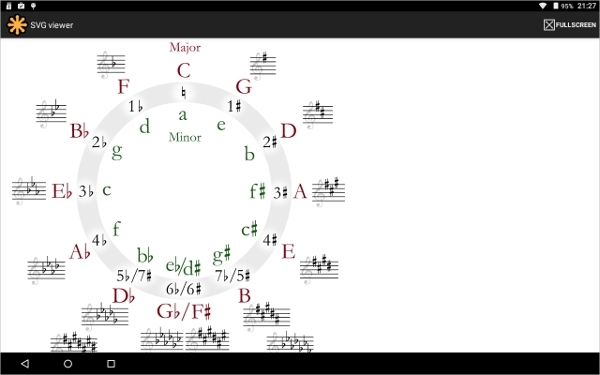 If you have not seen the utilities of IrfanView, you are surely missing something. Available in portable version for all Windows devices. The software allows the user to view and edit CDR files in thumbnail view. Apart from this a large class of files can be viewed using this software. Installing some plugins may help the user to view other file formats. This simple but elegant software is available in all the operating systems. 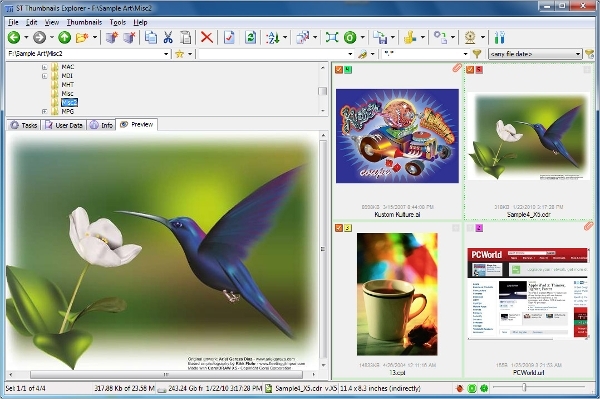 The software offers an integrated image viewing system that helps the user to effectively view CDR images. Many useful editing tools like scaling, resize, rotate etc are a part of this software package. Can convert CDR images to other file formats. 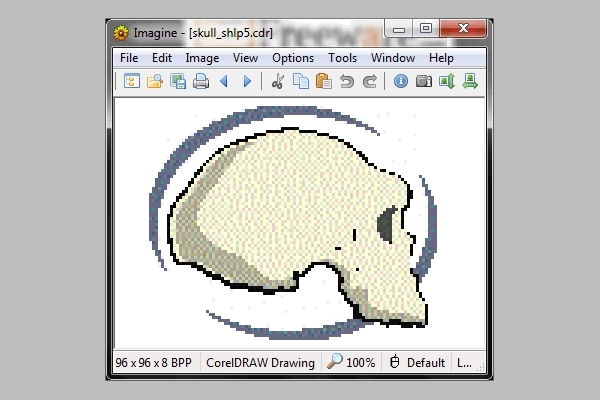 A free software for all your imaging needs, download Imagine now for all new experience in imaging.The software comes in a small package and is compatible on all Windows devices. Easy view of CDR files with added advantage of availability of option to convert the CDR file into other popular file formats. Not only CDR, the software supports many other image file formats. The best part – the software comes in many multilingual interfaces. Can be downloaded free and runs on Windows, Mac and Linux platforms. Enhances the image quality of CDR files to give a better viewing experience and has horizontal and vertical flipping features. The width and height of the image can be measured using this software. An added advantage of this software over others is that it allows the export of CDR files to other file formats. CDR viewing softwares, perhaps makes our lives easy. Commonly, the most used file formats are the jpeg, jpg and png formats. The softwares help us to view and convert CDR files to these formats. Of course, many graphics can be efficiently drawn using COREL but what is commonly used are the mentioned file formats.